Benromach Distillery is celebrating success at the prestigious Global Whisky Icons Awards with Susan Colville winning the coveted title of Visitor Attraction Manager of the Year. 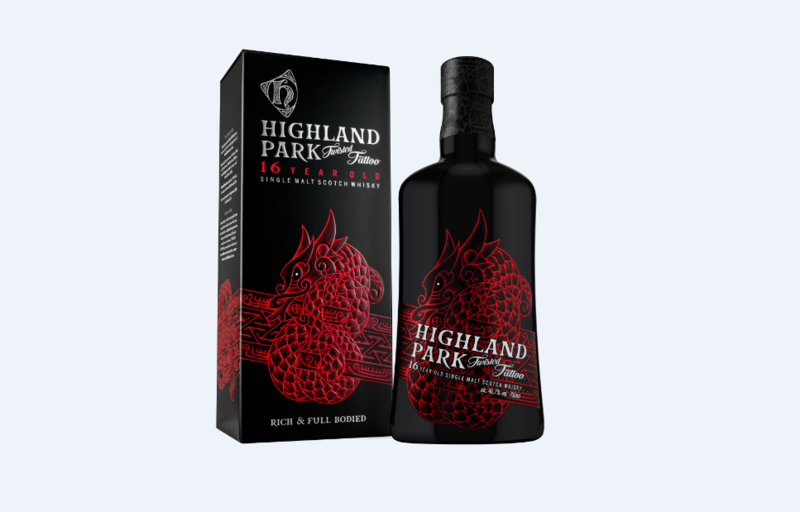 Announced in a ceremony in London’s Honourable Artillery Company last night (28th March 2019), the awards, which are organised by Whisky Magazine, pay tribute to the expertise that is poured into every bottle of whisky made around the world. Only those working in the industry can nominate an individual or brand, with the final winners chosen by a panel of expert judges. Susan Colville, Brand Home Manager, was recognised for the outstanding contribution she makes to the many thousands that visit Benromach Distillery each year. 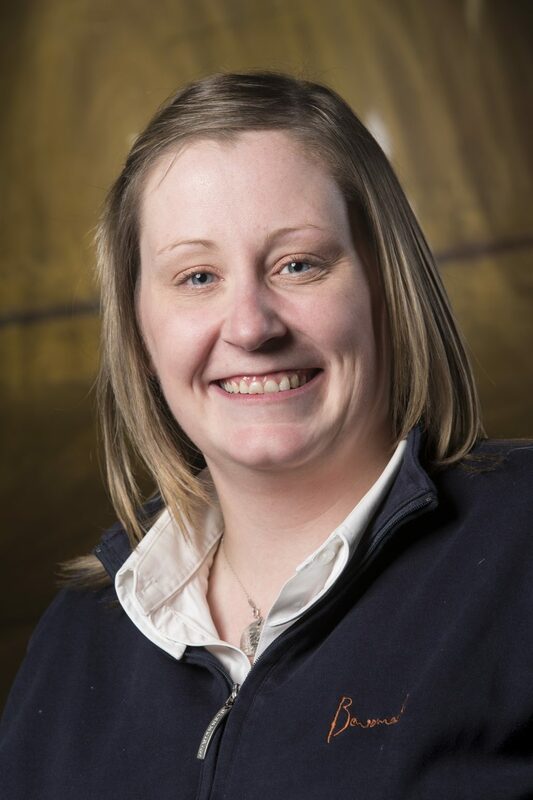 After winning the title of Visitor Attraction Manager of the Year in the Icons of Whisky Scotland finals in December 2018, Susan went forward to the global finals, competing against attraction managers from regional finals held around the world. Susan Colville said: “I’m incredibly proud to have received this award following an incredible few years of development for Benromach. 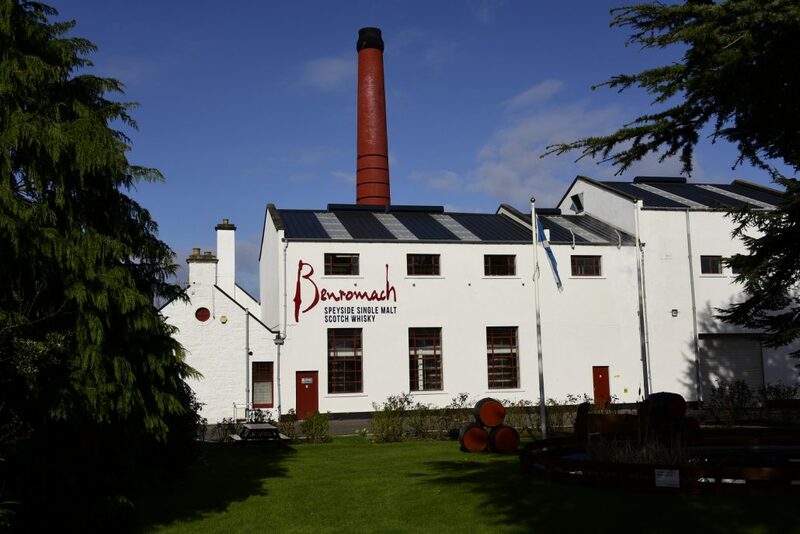 Our visitor numbers have grown significantly year on year and, following our successful 20th Anniversary celebrations during 2018, we are looking forward to continuing to share Benromach’s fascinating story with visitors from around the world. In 2018, Susan was made a Keeper of the Quaich, joining the international and select society which recognises those who have shown outstanding commitment to the Scotch whisky industry. 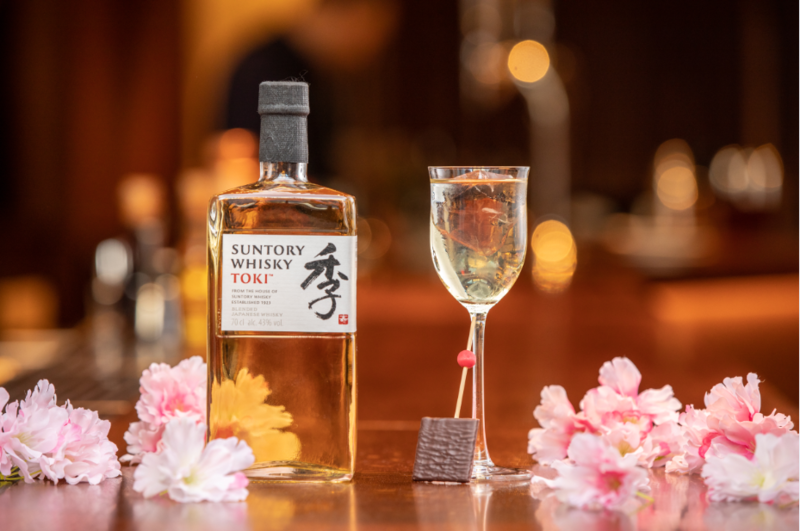 The House of Suntory and Nobu Hotel London Shoreditch have announced their partnership this springtime to celebrate the annual bloom of the Japanese Cherry Blossom, or Sakura, transforming the bar terrace into a tranquil city escape. Launching on Friday 5th April, Hanami will showcase contemporary Japanese craftsmanship with a menu of exclusive cocktails, bespoke dishes and Afternoon Tea. Inspired by the ancient practice of dining beneath the blossoming Sakura, Hanami will bring together the two globally recognised luxury brands in celebration of the artistry of modern Japan at the heart of both companies. 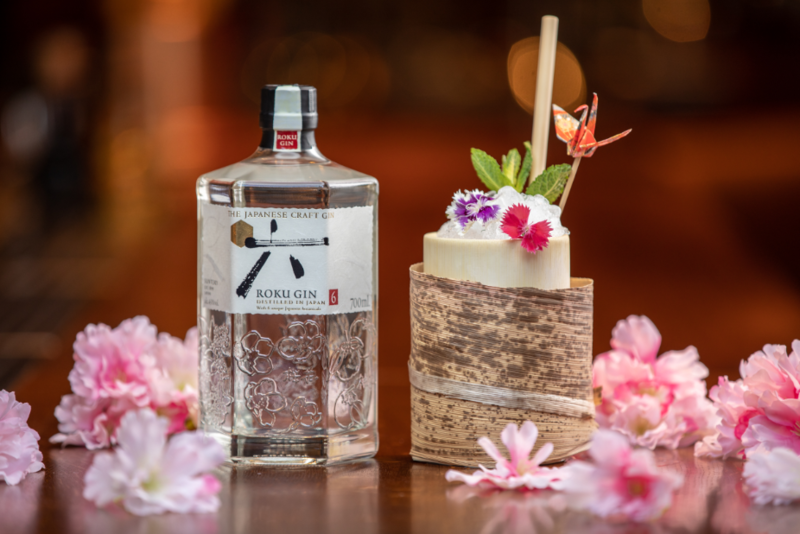 Hanami will bring the spirit of this tradition to London, inviting guests to step through London’s newest Nobu restaurant into an oasis of calm inspired by Sakura’s distinctive pink foliage, with aromatic scent diffusers adding to the sensory experience. The bar team at Nobu Hotel London Shoreditch, led by Beverage Manager Wilfried Rique, have worked closely with The House of Suntory to create an exciting original menu inspired by their unique range of premium Japanese Craft Spirits –Toki and Chita Whisky, Roku Gin and the newly-launched Haku Vodka. Created from Japanese ingredients by the master artisans at the House of Suntory, the range of premium liquids embody Suntory founder Shinjiro Torii’s philosophy of monozukuri craftsmanship: a relentless pursuit of perfection, meticulous attention to detail and commitment to quality. 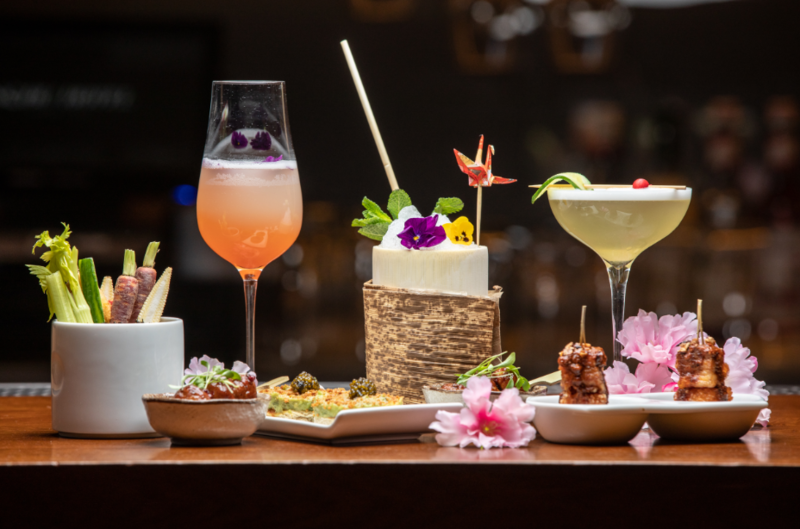 Showcasing a creative range of Japanese ingredients, teas and housemade infusions, the menu of seven bespoke cocktails will draw on a range of inspirations and is split into two sections: JAPANESE”MATIC” and HIGHBALLS. 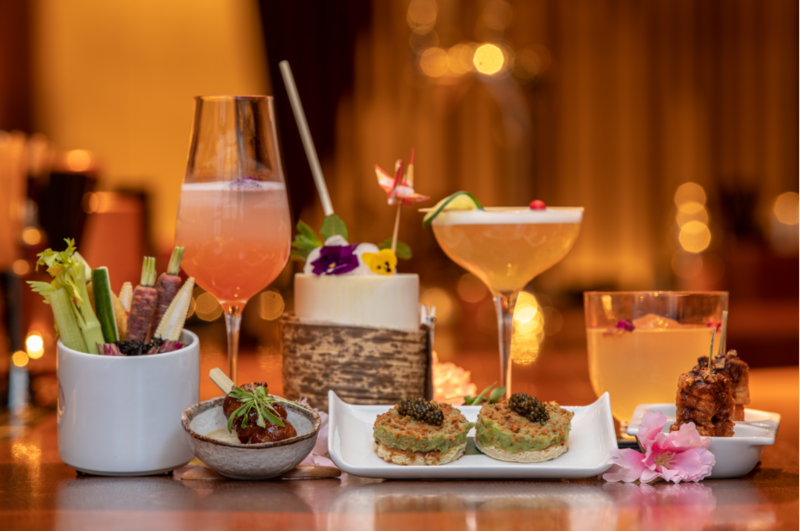 The menu at Hanami will offer a selection of distinctive new dishes inspired by the creativity and vibrancy of the local area, alongside Nobu-Style bar snacks and world class sushi. As part of The House of Suntory’s ongoing partnership with the renowned Japanese ink painting artist, OhGushi will be creating a bespoke art installation exclusively for the partnership. OhGushi will work with ink and water to create a free-hand design inspired by the elegance of Roku Gin and the urban landscape of Nobu Hotel London Shoreditch’s surroundings. The piece will be on display throughout April and May. 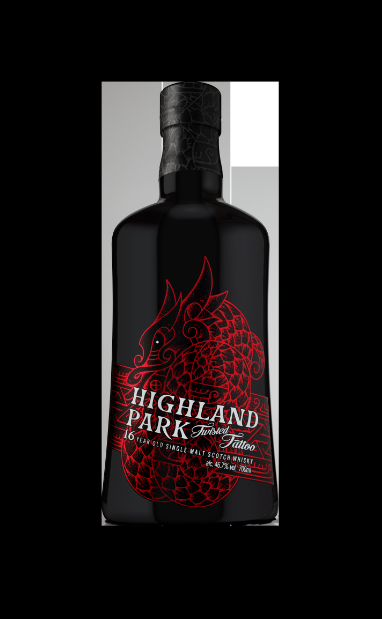 Nick Temperley, GM at Edrington-Beam Suntory, says “The House of Suntory is proud to partner with Nobu London to showcase the best of our Japanese Craft Spirits portfolio. We hope that customers will love the new cocktail menu created by The House of Suntory and the talented Wilfried Rique at Nobu. 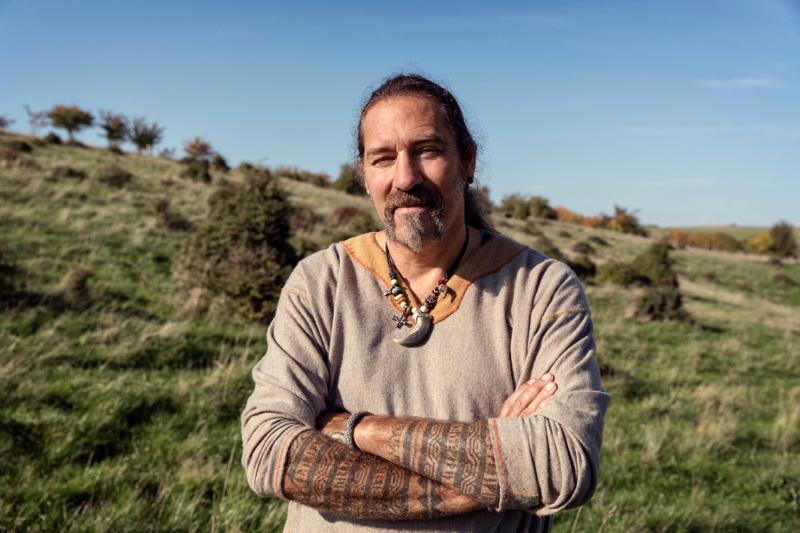 We also look forward to welcoming OhGushi to London for the partnership to capture our premium gin, Roku, and the spirit of Sakura season with his skilled and unique artistry”. 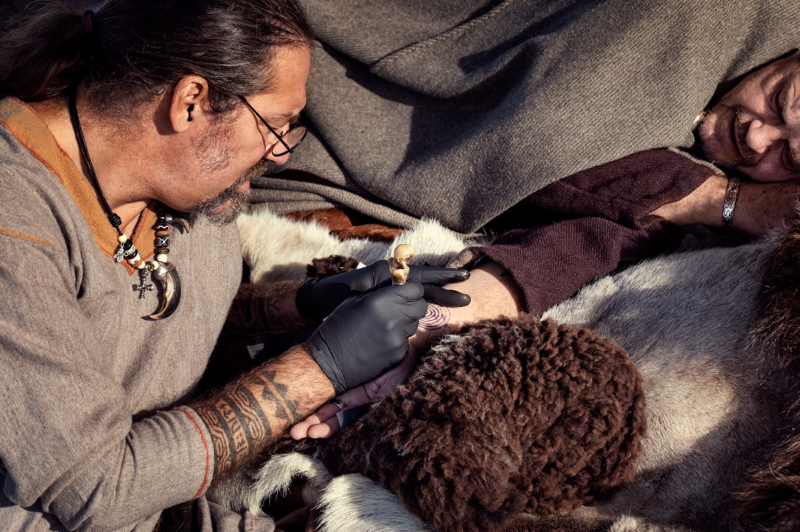 As once the capital city of Scotland, Stirling offers residents and visitors a historical and cultural experience that would leave the rest of the country envious. 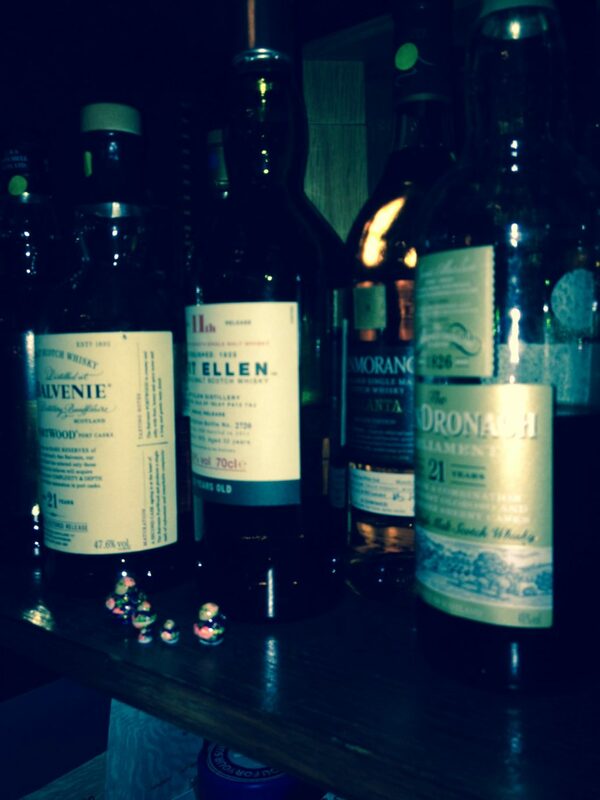 Stirling also boasts a rather unique and special whisky bar that again would leave even the rest of Scotland, also a little envious. The Curly Coo Bar centrally located on the towns Barton Street offers a warm and welcoming traditional Scottish experience. 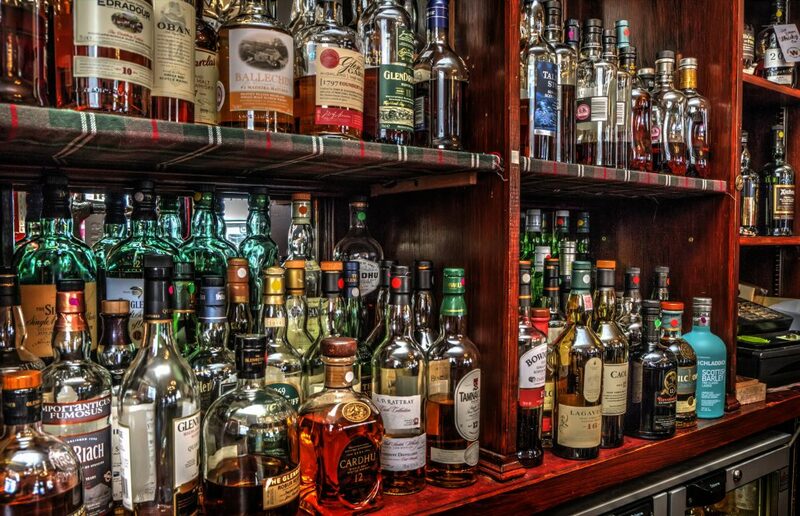 With over 130 malt whiskies to choose from, the back bar offerings of The Curly Coo Bar would leave even the most discerning whisky aficionado in a quandary over what to pamper their palette with. A warm and welcoming ambiance greets those entering, with the horseshoe bar, warm log fire and coziness offering an atmosphere consistent with any Scottish hunting lodge or highland retreat. 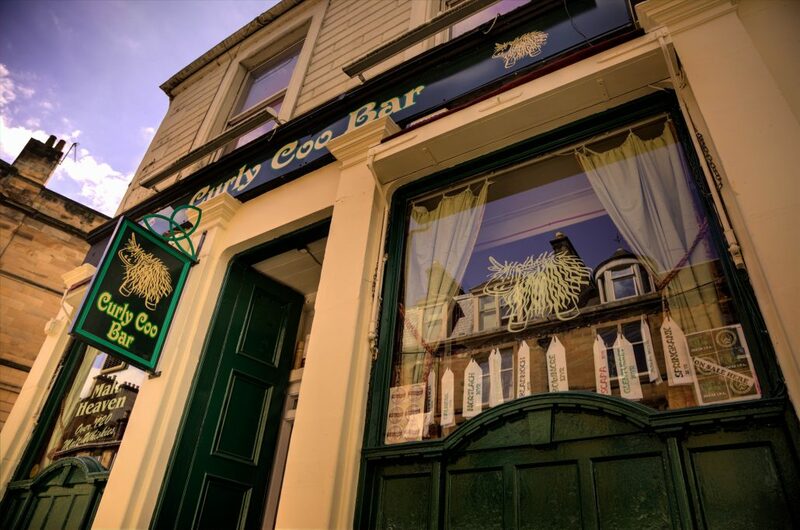 The Curly Coo Bar received a 5 star rating from Trip Advisor for 2012 and 2013, won the Drammie Award in 2013 being voted The Best Whisky Bar in The World while at the same time featuring in Lonely Planet Travel Guide in 2013. Furthermore the Curly Coo Bar was voted best whisky bar in Scotland in 2015 in the Scottish Field Whisky Challenge and continues to remain recognised as one of Scotland’s finest whisky bars. Having started off her career with only 6 bottles of malt whisky, proprietor Mandy Silver has not only built up her range of malt whiskies to over 130 but has continued to build and develop her own knowledge over the years. Having sampled each and every one of the 130 malts on offer, Mandy is perfectly placed to offer serving suggestions whilst providing an education to those fortunate enough to experience The Curly Coo Bar for themselves. So if adding one place to your list of whisky experiences to enjoy in 2019, let visiting The Curly Coo Bar be it and enjoy this magical experience for yourself.